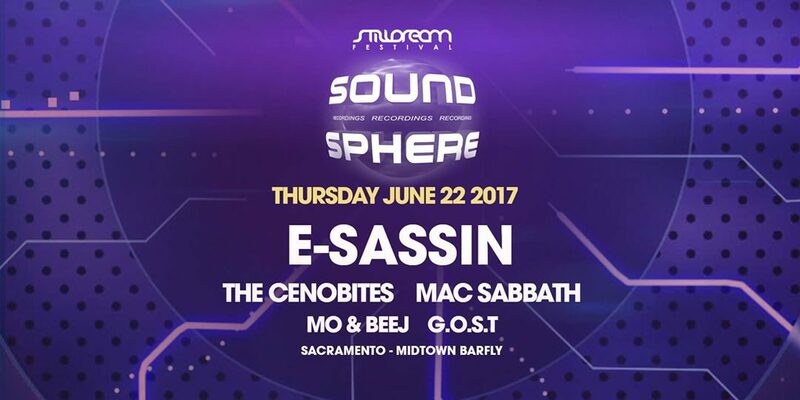 Stilldream DNB Takeover by SOUND SPHERE! Feat: E-Sassin, The Cenobites, Mac Sabbath and more! Project Discovery is an event series aiming to bring you some of the best up-and-coming talent California has to offer. Expect to hear new, profoundly different, and authentically fresh sounds of the underground from rising stars. 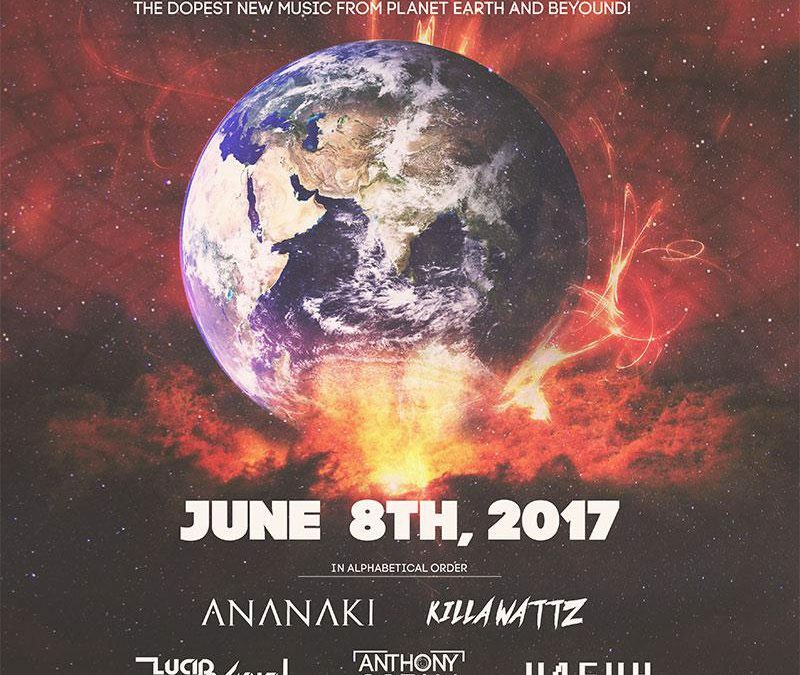 Breaking the mold of cookie-cutter EDM events, we invite you to witness the headliners of the future. Doors @ 9pm More info coming soon! Stilldream Festival and Stilldreamin present..
We are beyond excited to be celebrating 10 years of Reprezent, Reprezent’s Spring Launch and at the same time bringing some of the dopest music around! To celebrate 10 years we are bringing an ecletic mix of Old school and new school for your listening pleasure. Don’t hesitate! Get your tickets today. Buy Presale to insure your entry and save money!